The everyday credit card with no annual fee. Suitable for all existing Bank of Ireland customers. Apply for your Classic Mastercard online in minutes or call us on 0818 200 412 - Monday to Friday, 8am - 8pm. No annual fee: No additional annual fees are applied to your credit card. 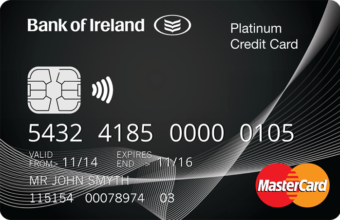 Credit Card Accounts are liable to annual Government Stamp Duty of €30. 24 hour approval: means next working day provided that we are in receipt of all relevant information and documentation. 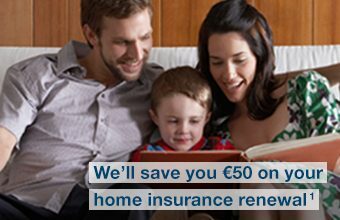 Applications for non Bank of Ireland customers and applications referred to underwriting may take longer.